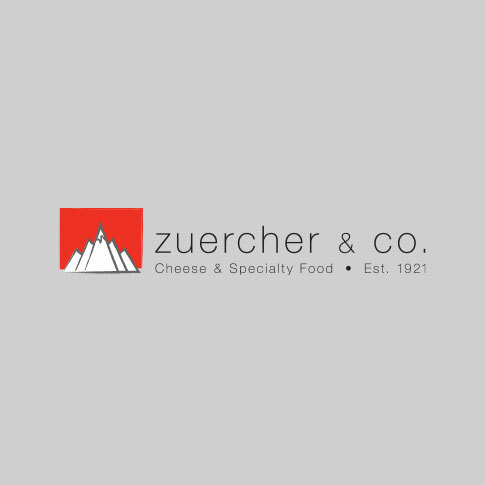 Blog - Page 16 of 17 - Zuercher & Co. Rogue River Blue is back in stock! This morning, we received our first shipment of the new Alpha Tolman. ACS BEST IN SHOW TO WINNIMERE! Welcome back Meadow Creek spring milk cheeses! Grayson and Appalachian now BOTH back in stock!